What information or photos do you have about Fairburn Scout Group, or do you recognise someone in the photos below? 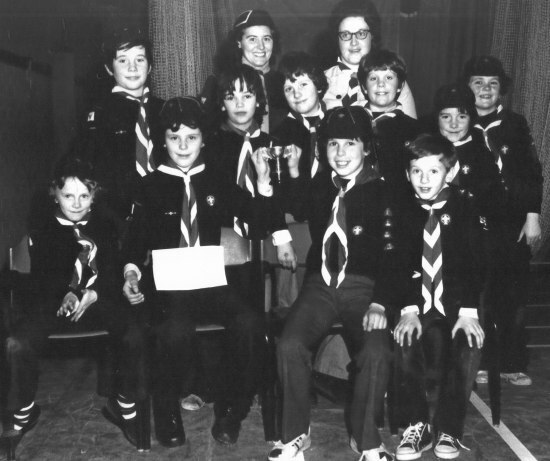 The Group has acquired papers and photos of the Scout Group from around 30 years ago. 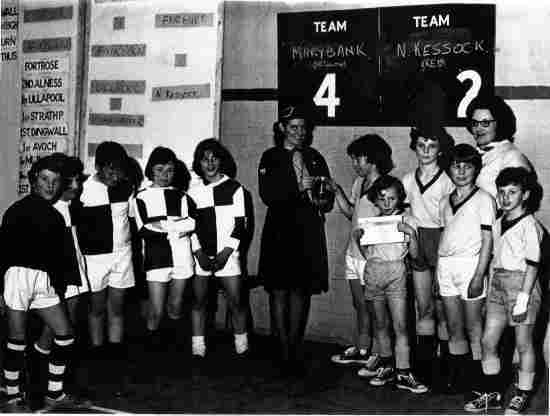 Nicki said "Sandra Glass from Marybank, who helped run the group then, found the items in a box in her attic. We are hoping past members may be able to recognise themselves from the photos - we urge them to write something in our guestbook. If we get enough interest we may even hold a scout reunion." Mrs Glass has a lot of memorabilia which we will add to the site regularly. To start off we have two photos below. Are you in one of the photos, or do you recognise a family member, friend or colleague? If you do please let us know via the form above or fill in an entry on the guestbook.